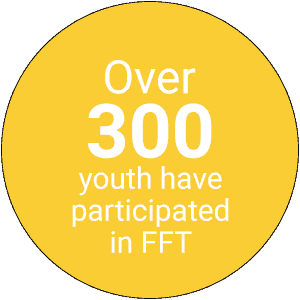 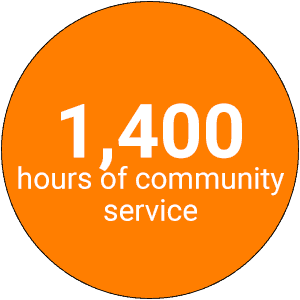 Food For Thought (FFT) is a 5-week work experience for teens age 13 – 18. 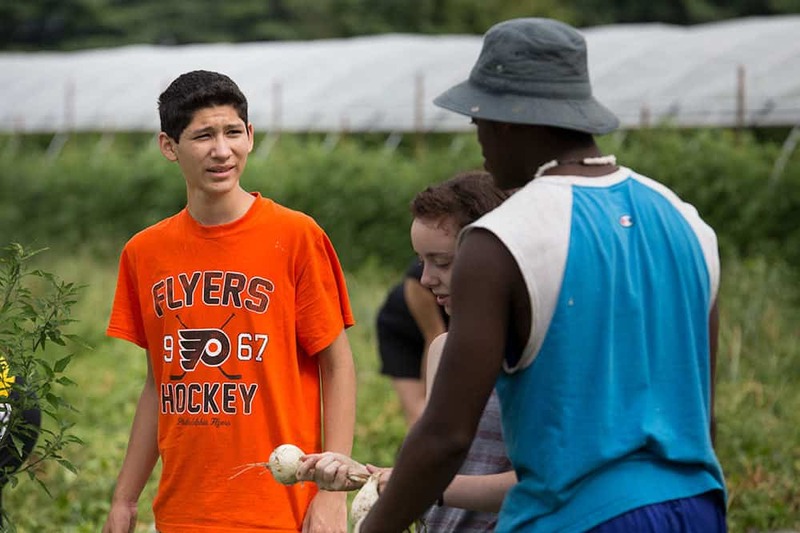 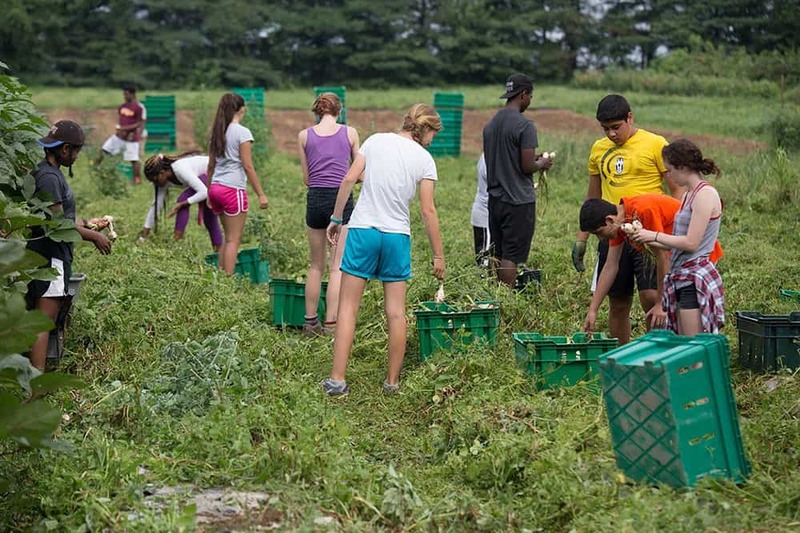 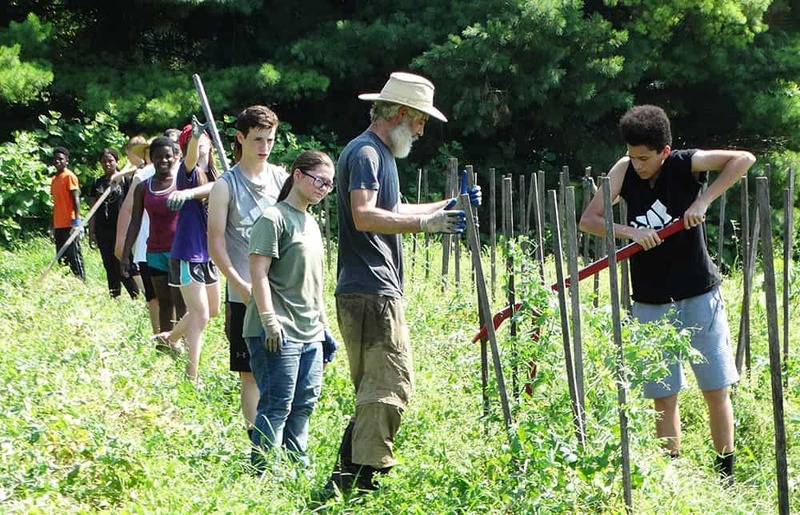 While working on local organic farms, they will learn valuable soft skills such as teamwork, communication, time management and more. 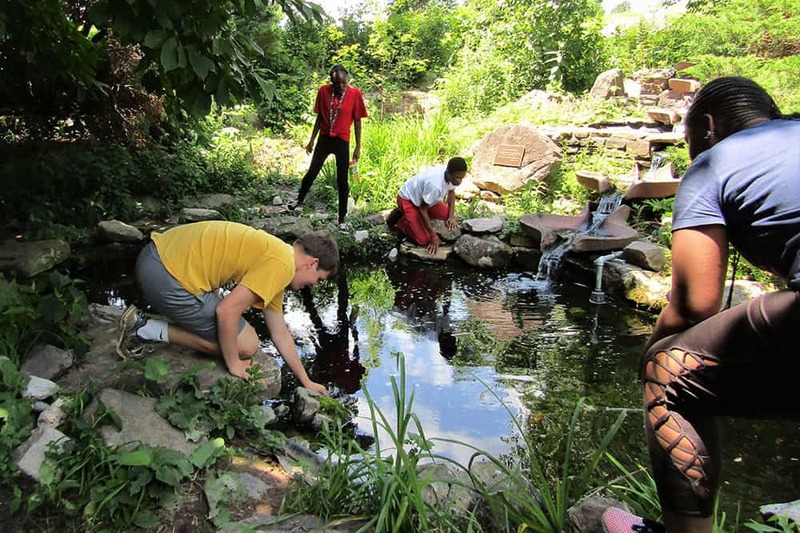 Youth will participate in an entrepreneurship project, which will introduce them to such business skills as the triple bottom line and how to “do well by doing good.” They will also learn techniques in stress management and personal reflection, as well as have free time to enjoy their new – and old – friends!